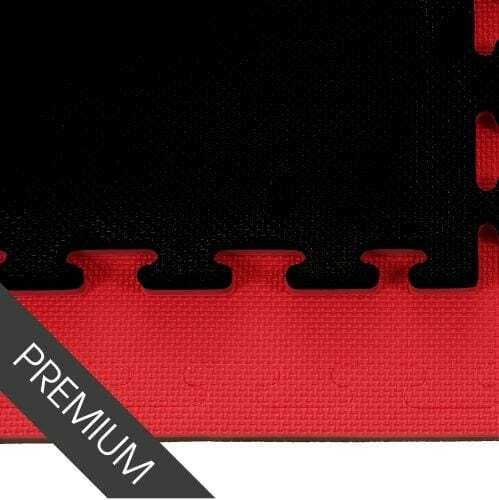 If you’re looking for kickboxing floor mats for your gym, then MMA Matting, manufacturer of Promat mats, are here to help. 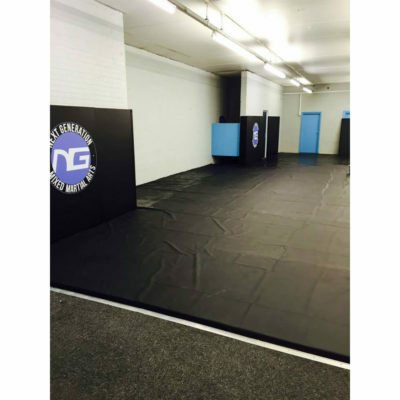 We provide a range of kickboxing mats that are durable and firm enough to be able to practice your punching and kicking techniques without being hindered. Offering a level of impact protection, our mats are available in a variety of thicknesses; the thicker the mat, the more impact absorption it provides. 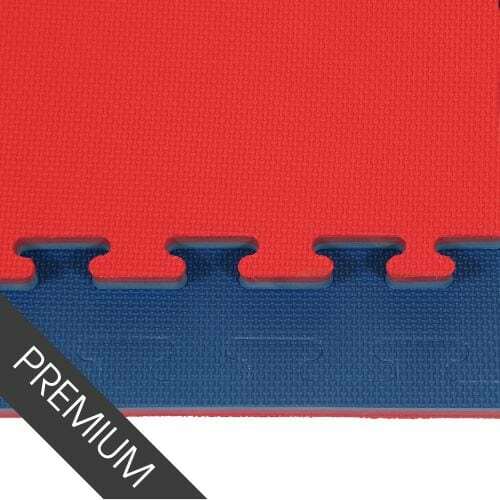 Our jigsaw mats are a perfect choice as kickboxing mats thanks to the firmer texture compared to traditional Judo mats. 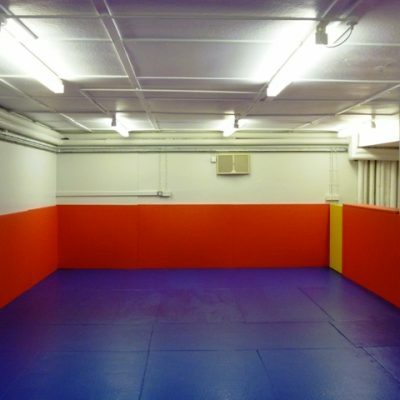 The jigsaw mats come in a tatami or smooth finish, with the tatami offering extra grip which can come in useful when sparring. 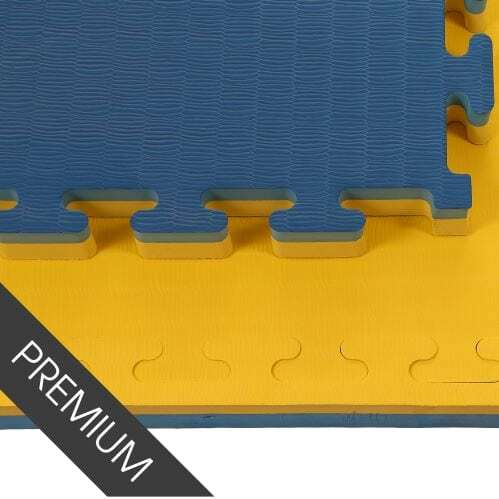 Jigsaw mats are interlocking and can create as big or as small a training area as required, making them ideal for club owners who have a temporary training facility or train out of a hired sport hall. 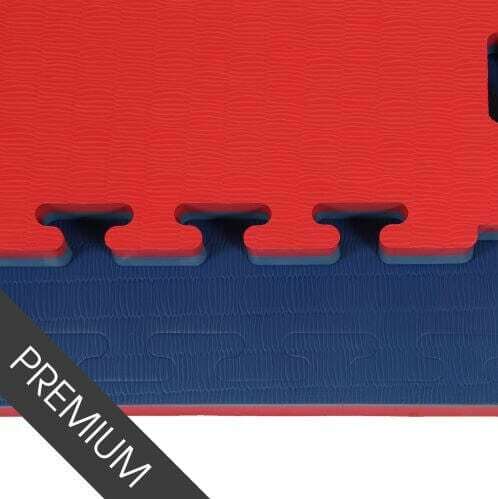 When not in use, these kickboxing mats can simply be split up and stacked, ready to be stored. 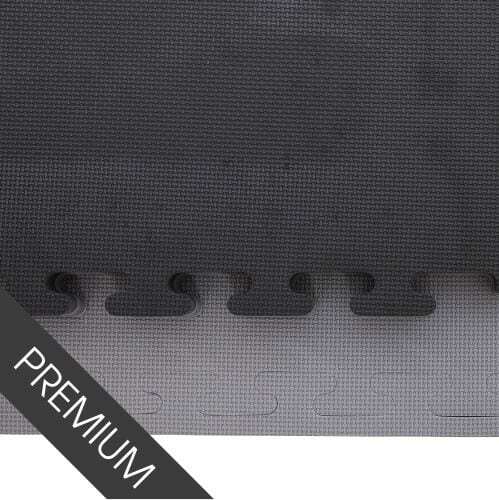 Our mats are manufactured in the UK and sold directly by ourselves. Contact our team today to discuss your kickboxing floor mat requirements or buy online. We’re also pleased to offer optional mat installation services for a professional fit.